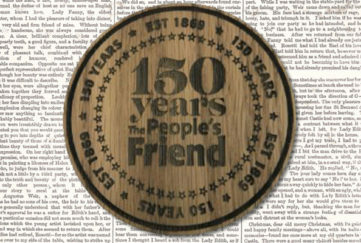 We’ve been overwhelmed by the kind letters received from readers telling us what the “Friend” means to them and helping us celebrate our 150-year anniversary. 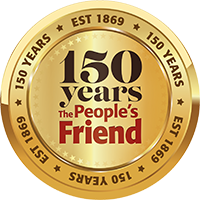 I was so interested to learn via Twitter that “The People’s Friend” is celebrating its 150th birthday. A venerable magazine, indeed, and one that gave me my first job in the business. I was the cookery and fashion editor from 1978 to 1983 when Douglas Neilson was editor and Sinclair Matheson his second-in-command. It was at “The People’s Friend” that I realised what fun was to be had working in the food media and where I learned the basics of good magazine writing. 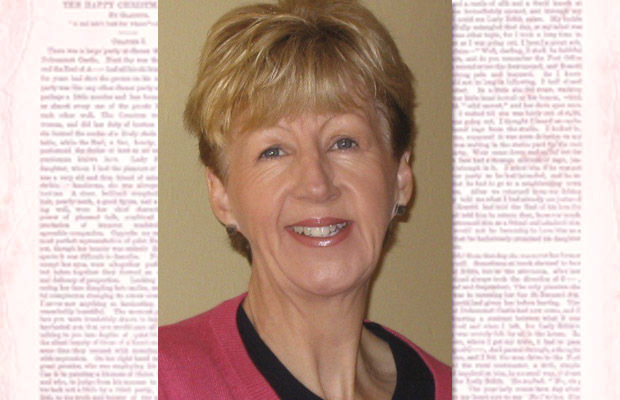 In 1983, I left Scotland to join my new husband in Canada where, on the foundations I had first established at the “Friend”, then went on to build a successful career in food writing. Over the years, I have been food editor of several national magazines here in Canada, written three cookbooks and contributed to many more. I have edited cookbooks written by top chefs, appeared on TV and radio and eaten my way round the world! I have loved every minute and without those early years spent at “The People’s Friend”, all of this might not have come my way. I am in my mid-eighties and I’m an avid reader of the “Friend”. I was born in Scotland and in my early years I can remember the “Friend” was always to be seen around the home. In later years, my mother’s eyesight deteriorated and I ordered the magazine on tape. She said this and her local newspaper on tape was her lifeline. She passed away in 1997. Then, in 1999 I was going on holiday and bought “The People’s Friend” at a service station. It so reminded me of my mother and is such a good read that I’ve had it ever since. I read it from cover to cover and try the recipes and one or two knitting patterns. 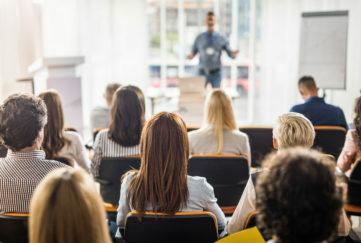 Please keep up the good work. I started reading “The People’s Friend” at the age of fourteen and this year I’ll be eighty-four. I have never been able to walk as I have cerebral palsy, but have had a full and happy life being amongst other things a Guide leader, Town Councillor and a Town Mayor. 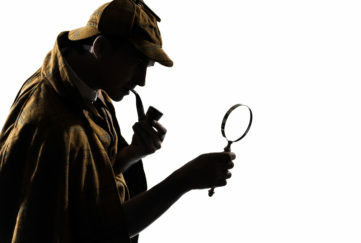 I am an avid reader and my introduction to the “Friend” started in 1948, when one day feeling down after an illness that kept me from school, my friend’s mother gave me her magazine to read – the rest, as they say, is history. I know this is a funny way to describe it, but the magazine keeps up with the times, yet remains the same! I also have the annual bought for me as I have a wonderful family of two daughters and three granddaughters, who do all they can for me. I get great comfort from “The People’s Friend”. In 1967, at the age of twenty-six, my late husband and I purchased our first car and decided to tour some of Scotland. We stopped at a bed and breakfast, where the lady of the house brought us tea and cakes and told us to make ourselves at home. On the table was a pile of magazines and among them “The People’s Friend”. I found it so interesting that as soon as we returned home to Ipswich I immediately ordered the “Friend”. Now all these years later I still buy the magazine every week without fail, so have been a regular reader for more than 50 years. 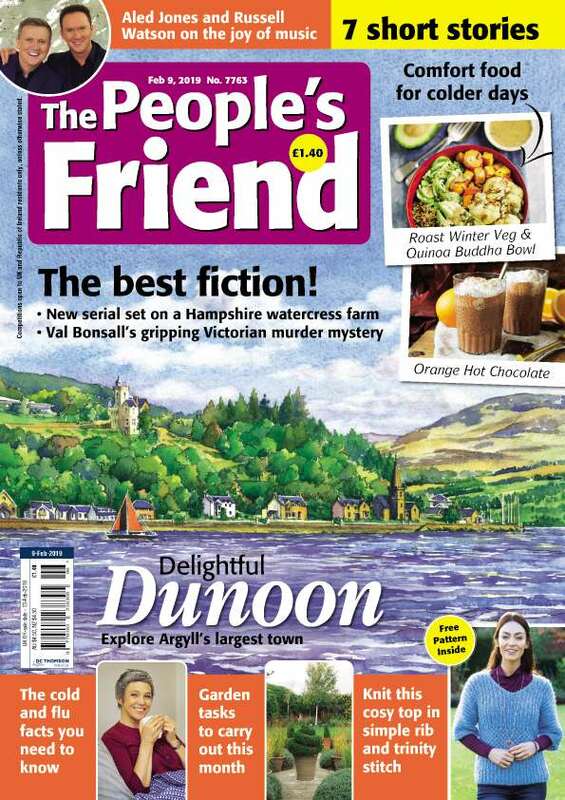 I’m writing to say how much I’ve enjoyed reading “The People’s Friend” magazine, ever since I was a teenage boy! I love the informative articles and the places featured, as well as the interviews. I also like “From The Manse Window”, as well as your competitions to win books and, of course, the Between Friends pages. The “Friend” is simply one of the best and most readable magazine for women AND men! And I’ll continue to buy, read and enjoy this “national treasure”. I’m sure you will continue to survive and thrive. Discover more great stories about our 150th Anniversary.